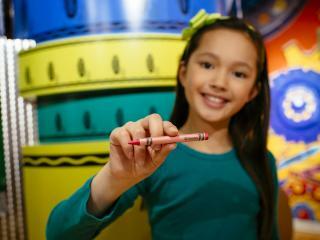 Crayola Experience Tickets give general admission to the Crayola Experience located at the Florida Mall. You will receive an open-dated ticket voucher that can be redeemed at any time during your holiday. We recommend allowing up to 4 hours to visit this brand new attraction.